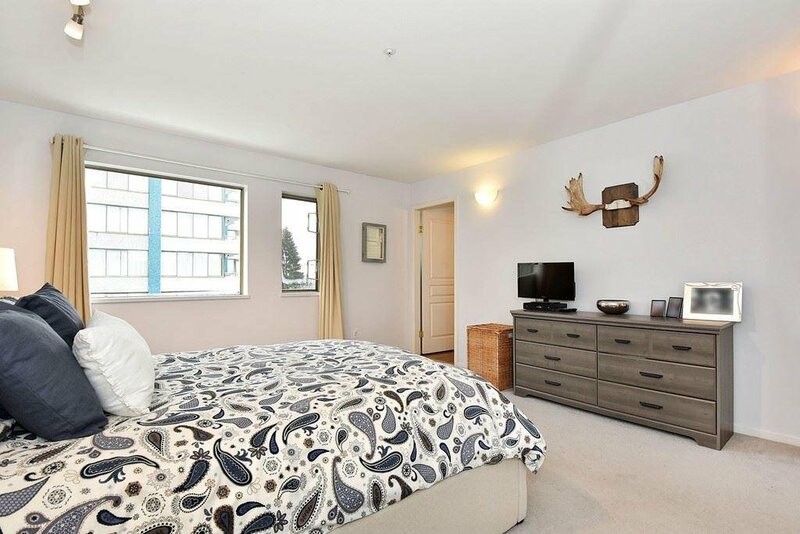 West Point Grey Penthouse! 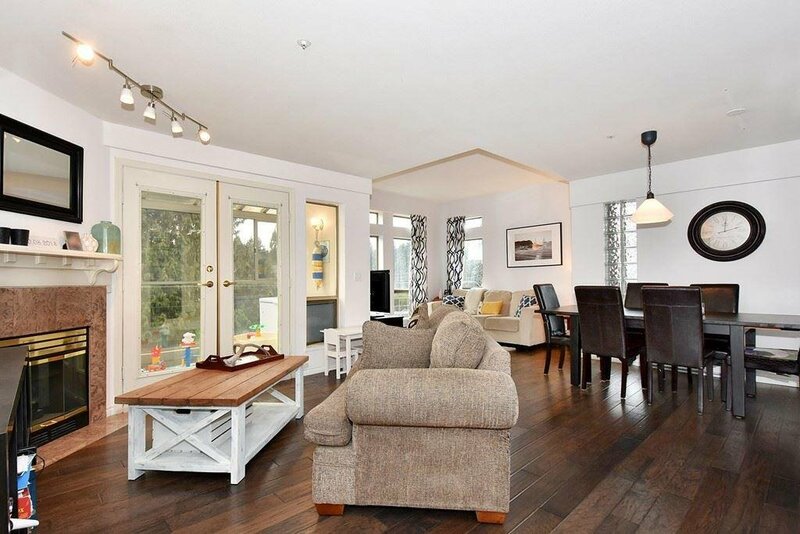 Light, bright, and spacious are just a few of the features of this well planned open concept home. 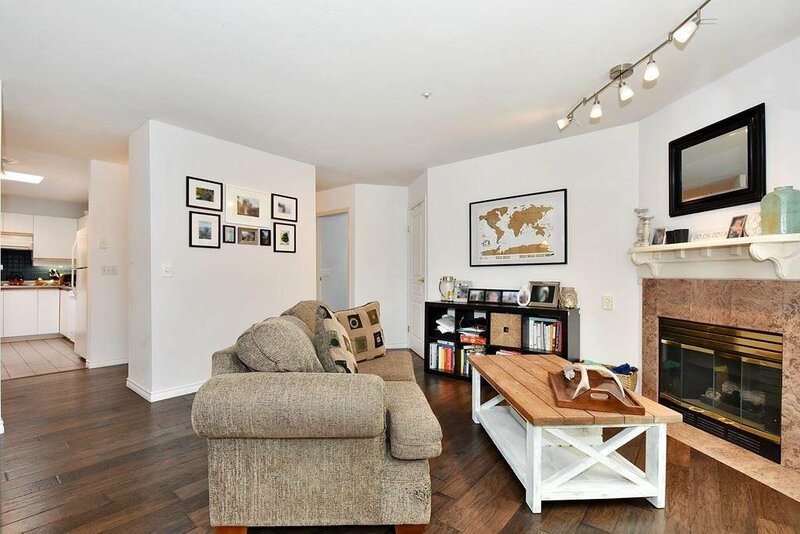 This unique plan features a spacious kitchen, large master bedroom, living room with fireplace and adjoining dining room. 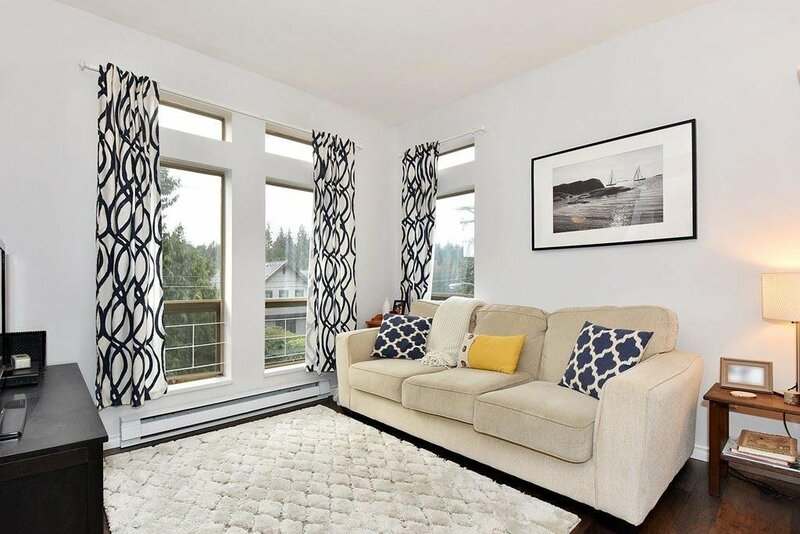 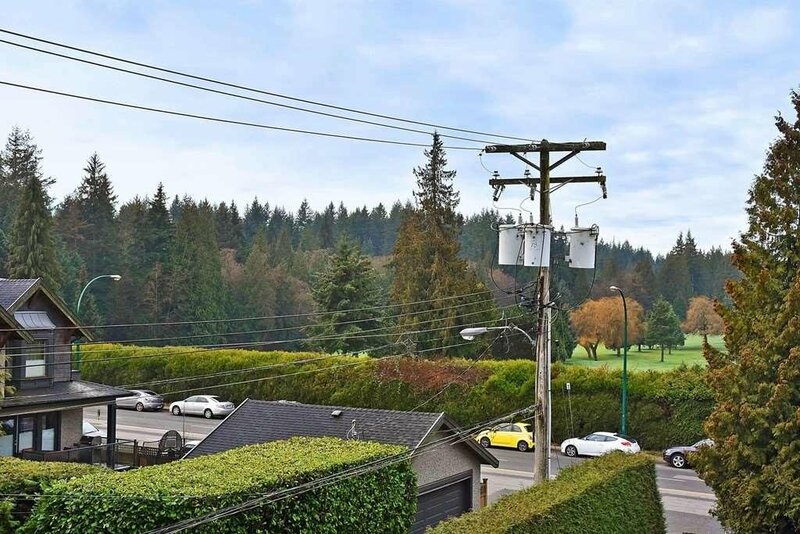 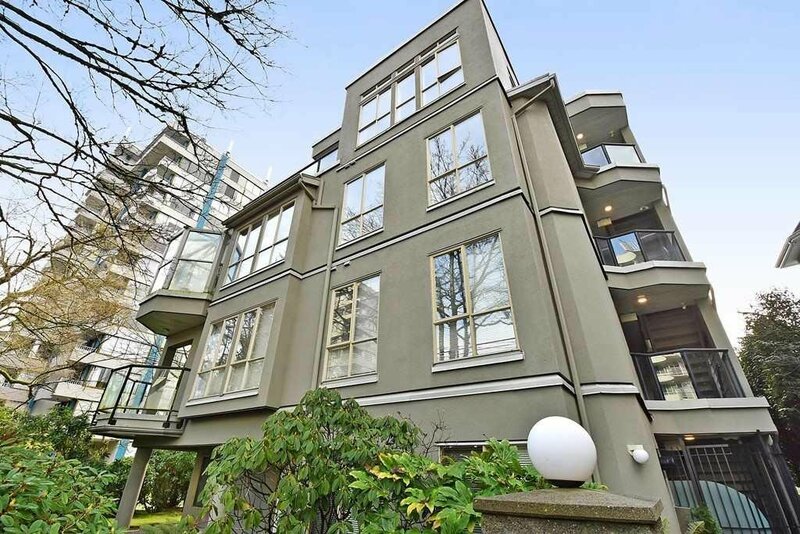 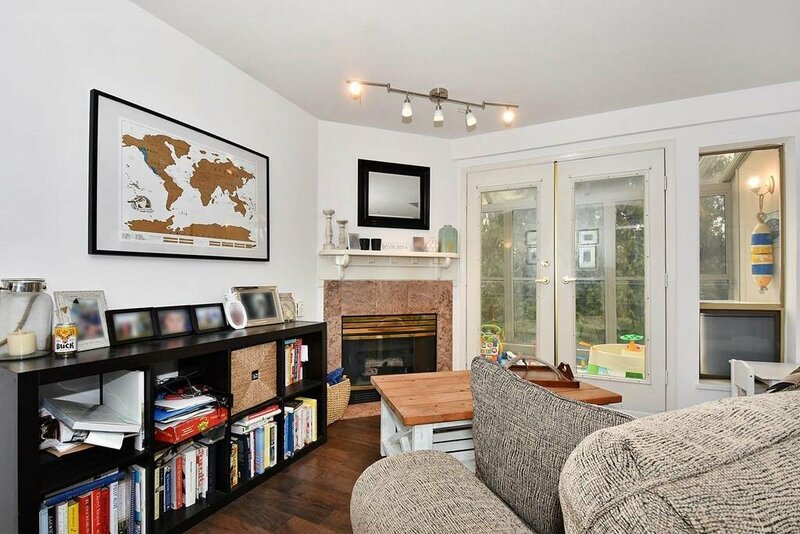 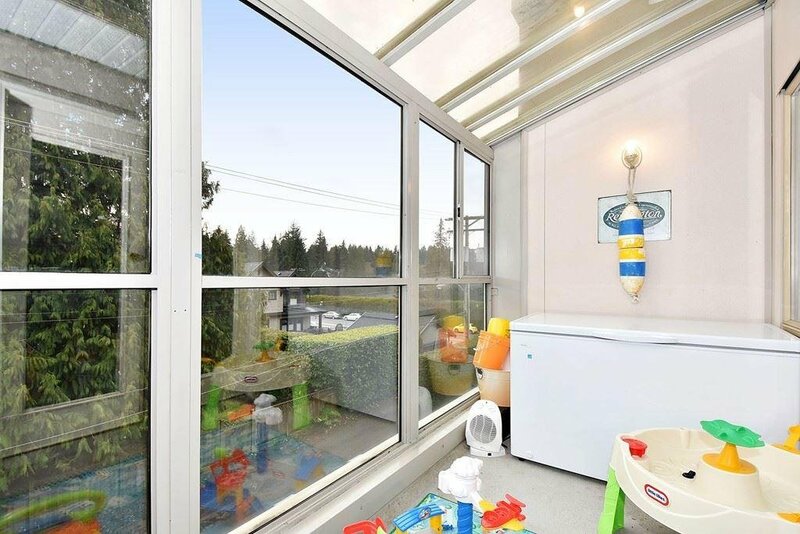 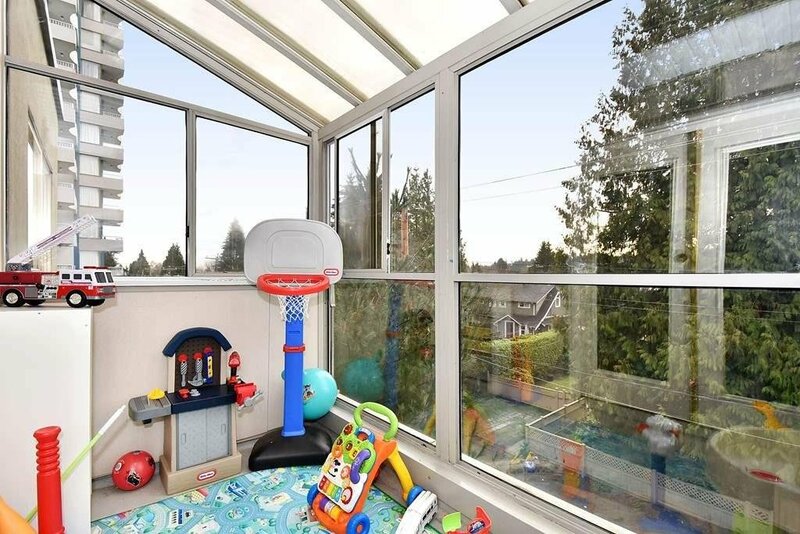 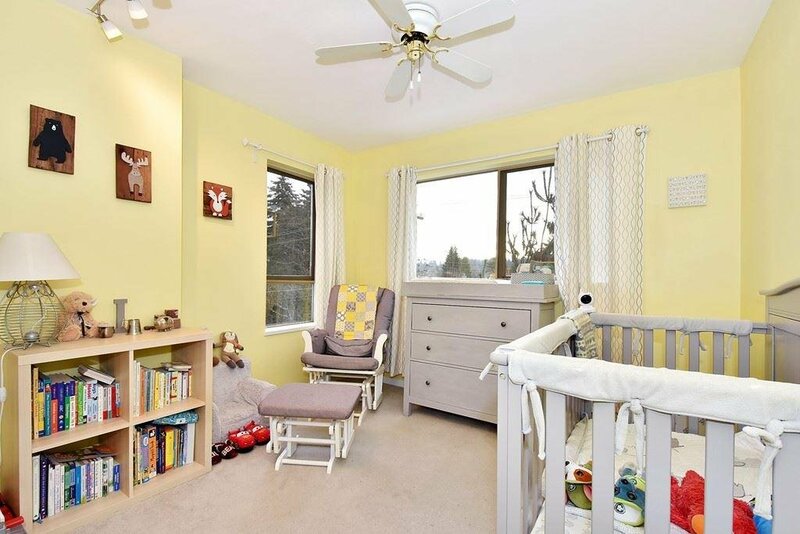 Located on the quiet south side of the building, this home offers excellent access to UBC, shopping and transportation. 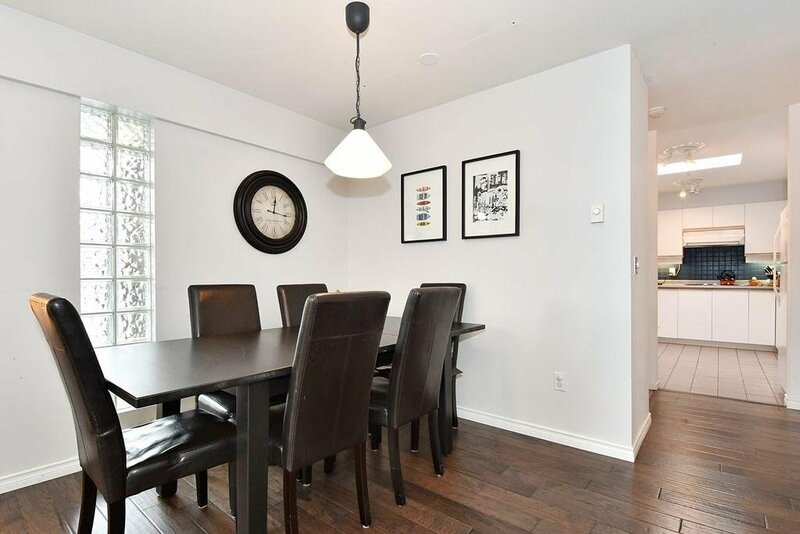 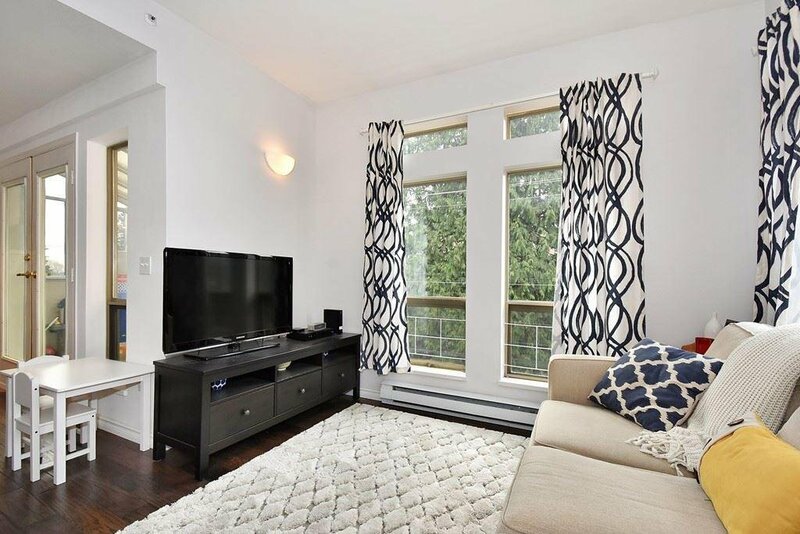 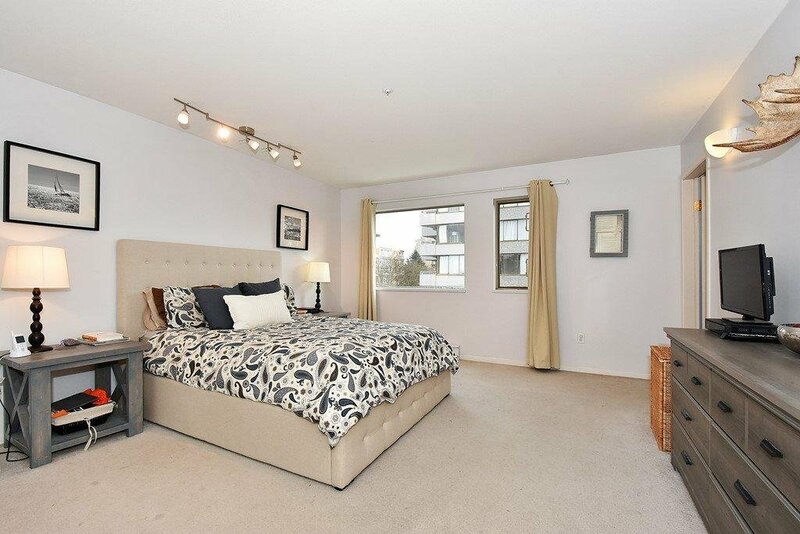 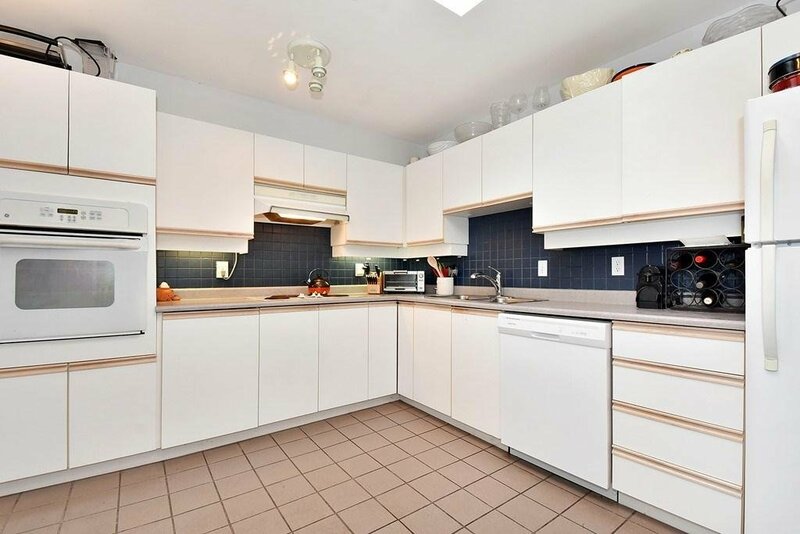 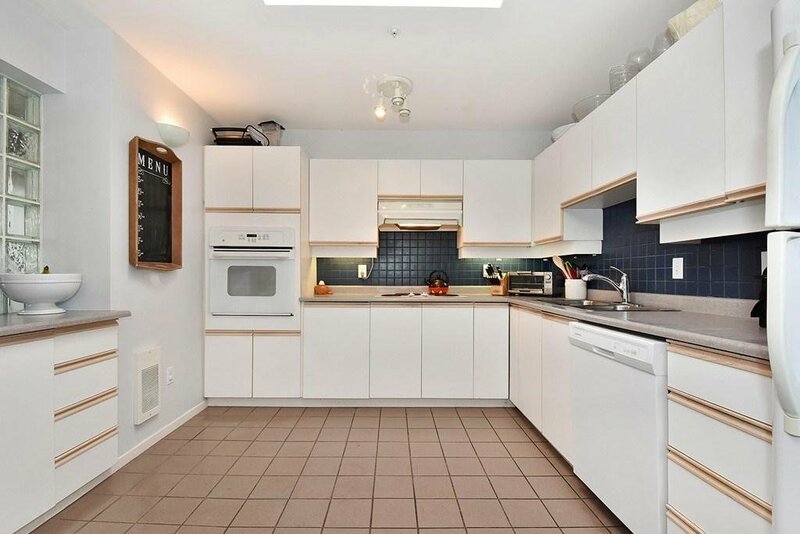 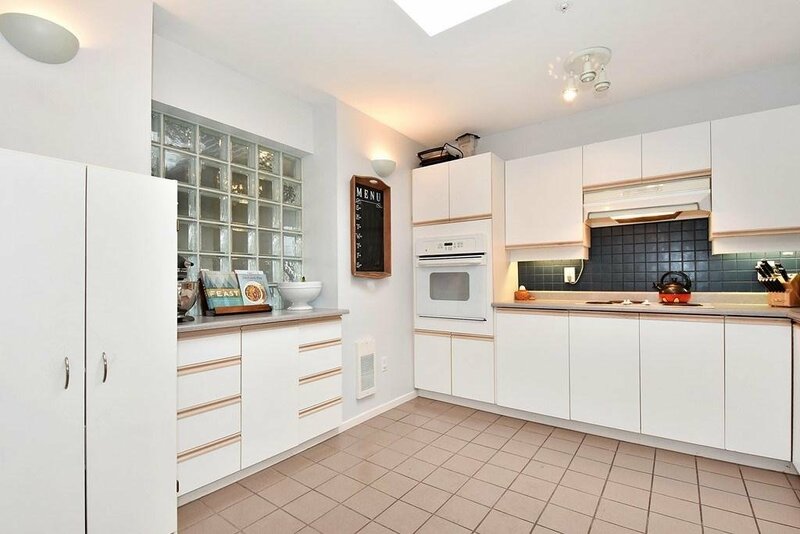 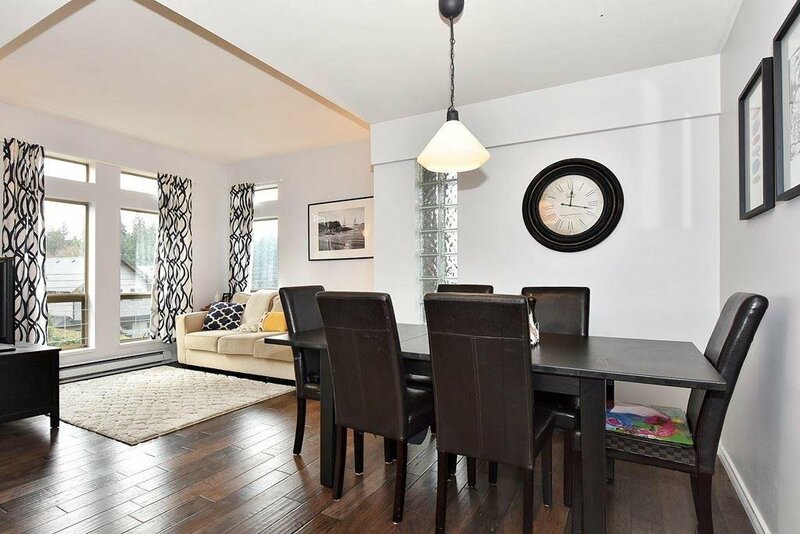 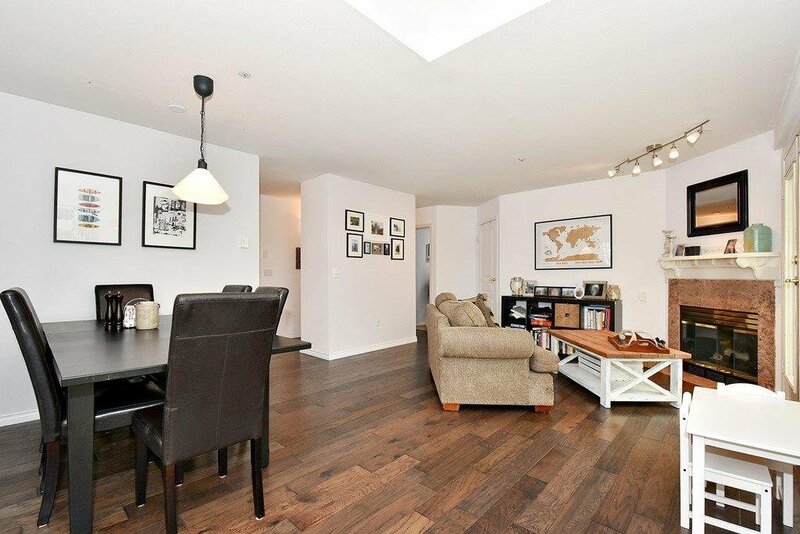 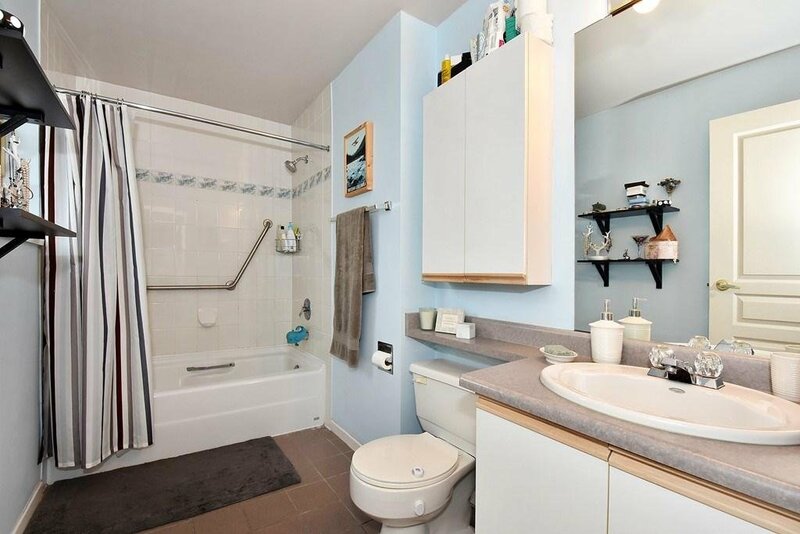 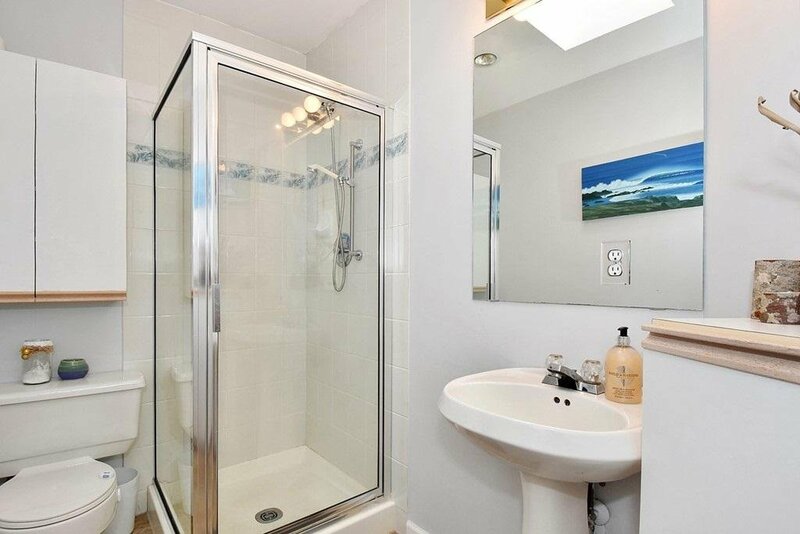 Don't miss the tremendous opportunity to own this 2 bedroom 2 bathroom strata home.